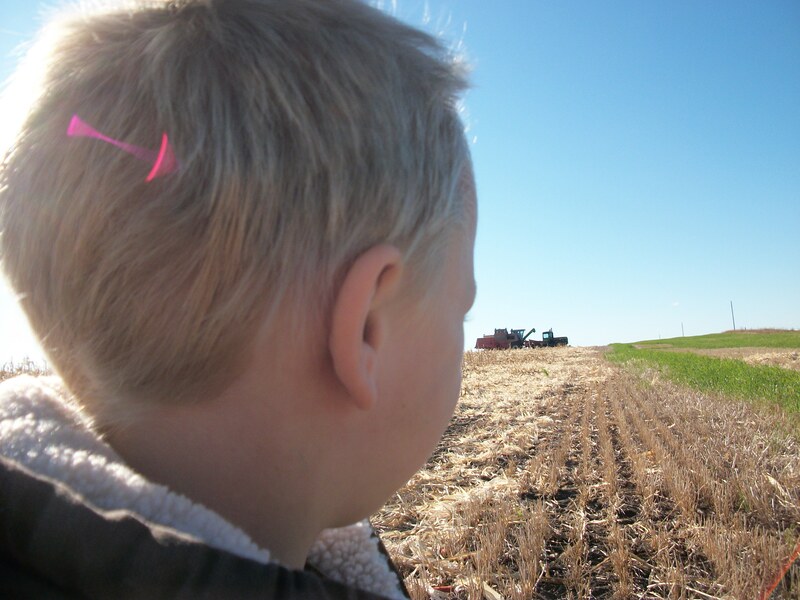 This entry was posted in Agvocacy, Farm life, Food freedom, Politics and more and tagged agriculture, agvocacy, Farm Bureau, farm life, farm questions, Feeding Families, feeding the world, future farmer, life on the farm, ND Measure 3, North Dakota by wagfarms. Bookmark the permalink. Beautifully stated, love the Ag facts. But in a way it makes me sad that we have to consider legislation to protect our right to farm the same way we protect our right to bear arms. Thank you, and yes, it is sad indeed. I believe it was one of those God-given rights that our fore fathers never in a million years would have expected to be jeopardized. Yet, every day we see threats to farming. If not in our own backyards, then in states and areas that aren’t too far away. Unfortunately media and activist groups have made a very good living making people afraid of their food. Having this type of constitutional amendment seems silly on the outside, but in my opinion, it should have been done decades ago. Again, thank you for such kind words.